ASTM A182 F91 Flanges has said to be the gaining positioning in the various piping system. These are the flange that provides you with long weld neck flanges. They provide you with conventional as well as customized flanges. That has a great specification and it also works well in elevated temperature. This article will help you in knowing all about ASTM A182 F91 Flanges. ASTM A182 F91 Flanges are greatly used in petrochemical and nuclear and heavy and light chemical manufacturing units. These flanges are mainly used in maintaining the pressure that is being built inside the pipelines. We are the manufacture of the flanges and mainly we offers to customers with alloy socket weld flanges that provide you with the strong build and also favor 90-degree branch connection on the pipes. These are the flanges that are being accepted in various spheres of industries such as sugar, paper, gas, oil etc. they can easily provide you with the flanges in a huge variety and various shapes and size. These are the flanges that are available to you at an affordable price. ASTM A182 F91 Flanges have excellent quality material that helps you in satisfying customer's requirement. 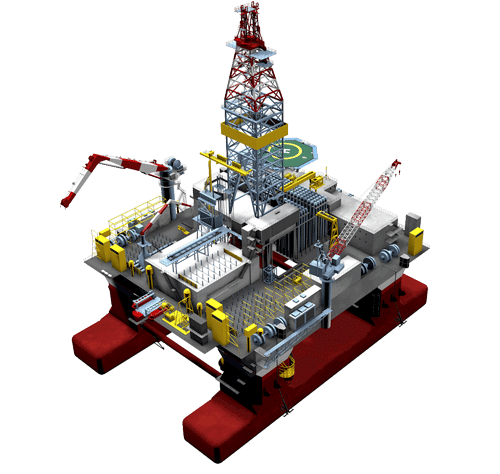 They are available in various shapes according to the fabrication and design. They are made from the best quality raw material they are heat as well as pressure resistance. They are available in two grades that are ASTM and ASME A182. There are various types of flanges also available that is weld neck flanges, slip on flanges and blind flanges. The sizes of the flanges are half to 36. 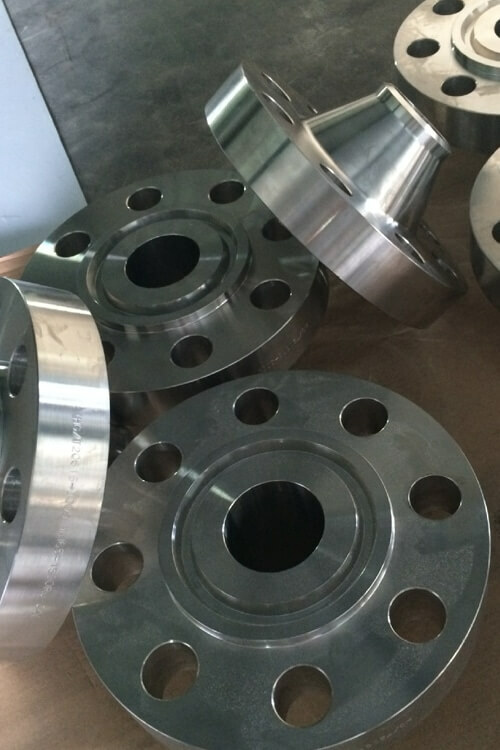 ANSI B16.5 ASTM A182 F91 Socket Weld Alloy Steel Flanges, A182 Gr F91 ANSI B16.47 Long Weld Neck Flanges, ASTM A182 F91 AS Blind Flanges, Alloy Steel ASTM A182 F91 Slip-On Flanges, ASTM A182 F91 Chrome Moly Threaded Flanges, UNS K91560 Flanges, ASME SA182 Alloy Steel Lap Joint Flanges, Standard Size ASTM A182 F91 Flanges Supplier, ASME SA182 F91 Alloy Steel Square Flanges Manufactures in Mumbai India, A182 Alloy Steel Grade F91 Orifice Flanges Exporter, ASTM A182 F91 Plate Flanges, Alloy Steel A182 F91 Reducing Flanges, ASTM A182 F91 Steel Flanges. Other Testing Alloy Equivalent, Hardness, Grain Size, A for annealed, NT for Normalized and Tempered, N for normalized, NACE MR0175, Macro, SSC, or QT for Quenched and Tempered, Ultrasounic Test, HIC, Sour Service, Charpy Impact Test etc.